A short time after the Chartering in 1974 of the then Windermere (English Lakes) Lions Club, now known as Windermere and Ambleside Lions Club, the club was offered some felled trees. 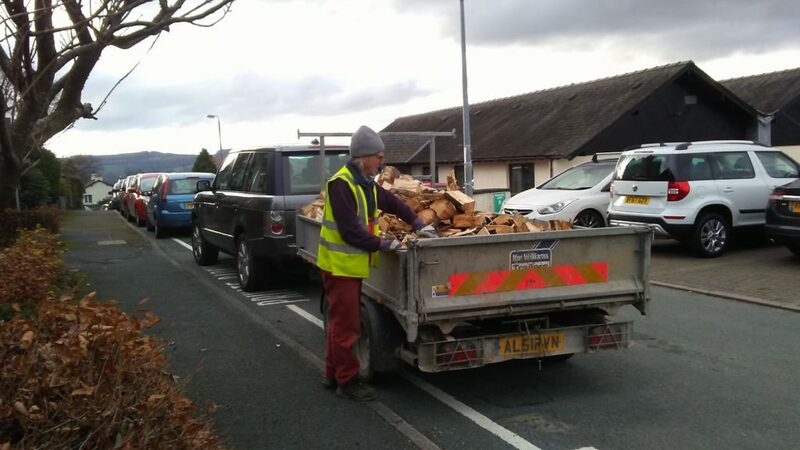 The members at that time thought that we could perhaps cut them up and donate the logs to some elderly and disabled people in the Windermere area. At that time we had a couple of members who had Land Rovers and trailers, the project was started, a delivery before Christmas and a delivery after Christmas, some Sunday mornings started off as “chopping up” days and others as delivery days, in those times we had 36 members so eventually chopping and deliveries could be done on the same days. 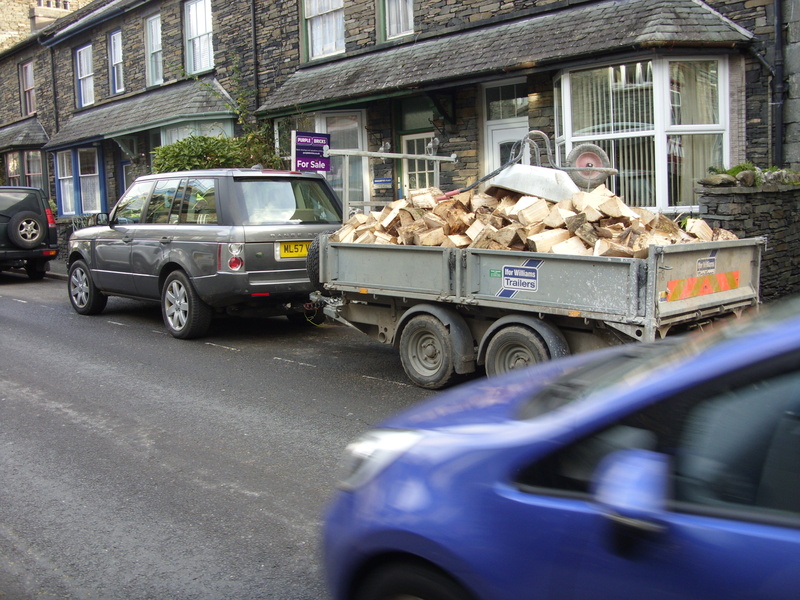 Many people then had open fires so we had an abundance of “customers”, Deliveries were done in two teams with two Land Rovers and trailers, one covering Windermere and one covering Bowness. 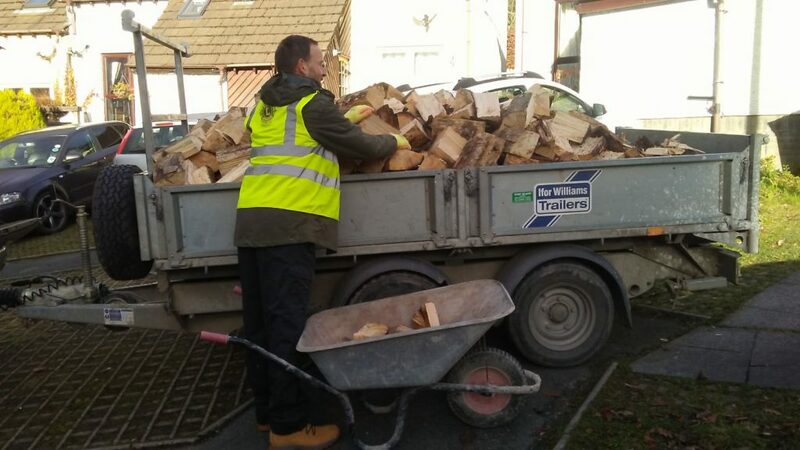 The project carried on for quite a few years but the number of people with open fires decreased we reduced to one team and one vehicle and then the wood eventually ran out. As usual as in any Lions clubs many discussions were had as to what do we do next, the project was so popular with the recipients that we felt we should carry on and so we found a supplier, a farmer, who happens to be Lion Peter Irvine’s son so we decided to buy logs ready cut from him. After a period of time many of our “customers” had passed away and we then had only four people to deliver to. More discussions, should we drop the project that we had been doing for 30 years, by now we were Windermere and Ambleside so the decision was made to see if there were any worthy recipients in Ambleside and sure enough there were so off we go again. Also with the increasing popularity of wood burning stoves our “customer base” has increased. The team we need now is smaller than in the early days so a few of us with the help of Lion Anthony Harrison and his Range Rover deliver to 16 elderly or disabled people in Ambleside, Windermere and Staveley, one delivery before Christmas and one delivery after Christmas as at the beginning and after more than 40 years one wonders how many tons of firewood we have delivered but this is a project we would love to carry on doing for many years to come as we know from the cards, notes and phone calls that we receive from our “customers” that they are thrilled to get that bit of help with the heating and the chats at the front door when we call.